Season of bloom: Spring, often with some re-bloom in late summer. Growing Conditions: Light shade. Woodsy soil, moist in spring. From Ottawa Valley or eastern Ontario sources: No. Wood Poppy is native to Canada based on two small populations near London. Our seed is garden source. 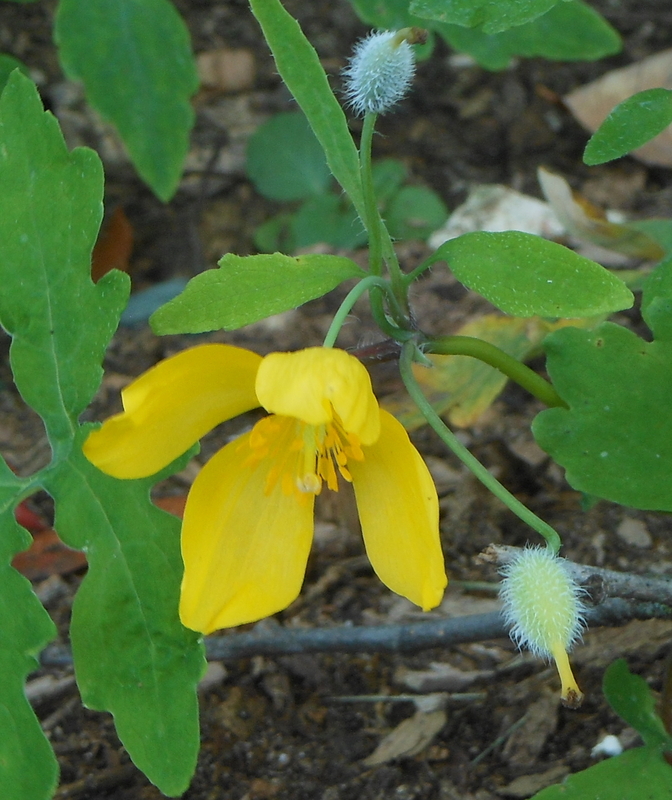 Similar species: A weedy European relative, Celandine, with much smaller flowers, is often confused with Wood Poppy.